Washington (CNN) A US F-16 crashed several miles outside Joint Base Andrews in Maryland on Wednesday, two Air Force officials told CNN. The crash took place about six miles outside the base, which is located in Prince George's County. 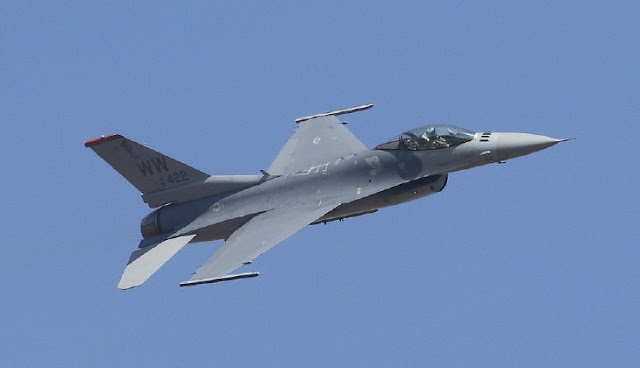 The pilot ejected in "an unpopulated area" and "is OK," one of the officials said, adding that the F-16 was from the 113th Fighter Wing.